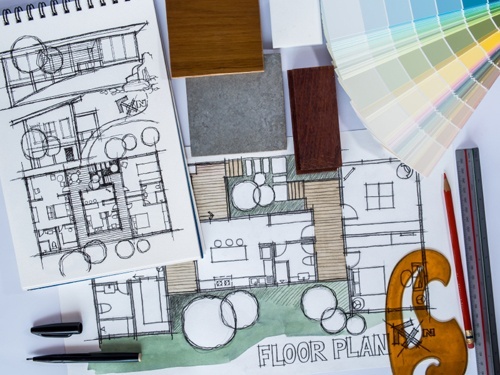 Remodeling can be a major investment. With that kind of money on the table, it's important to ensure that your hard earned dollars are spent wisely. Take some time to carefully select the right company, and make sure that they are people with whom you feel very comfortable. Choosing a provider who can orchestrate the project well will ensure that you get your money's worth, enjoy a stress free remodeling journey, and that the project is completed to your expectations; on time and to budget. 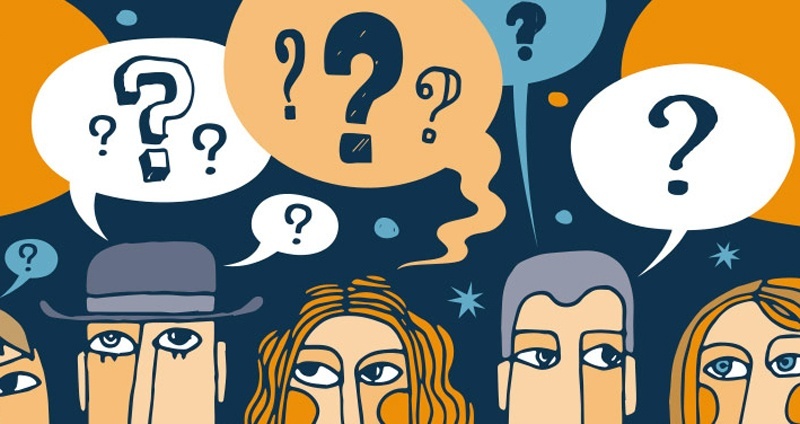 To get started, all you need to do is ask a few questions; knowledge is power… the more you know, the better decisions you’ll be able to make. 1. What types of projects do you do and where do you work? The first part of this question may seem obvious. You want to hire a contractor who specializes in the work you're going to have done. You don't go to a dentist to fix your aching back. Ask what they specialize in and if they have done similar projects in the past. How many projects like yours have they done in the past year? You don't want someone whose expertise is handyman repairs and siding responsible for your whole house makeover or addition. Knowing what geographical area the remodeler typically covers is equally important. It may not be obvious, but a local contractor will service your job much better than a company who has projects all over. Being local maximizes the guys' time on the job, and minimizes travel time. It means more hands-on time for your project, with obvious payoffs for you. 2. How long have you been doing business in this town? A contractor who has been plying his trade locally for 15 to 25 years has an established network of tradespeople and suppliers in the area and a local reputation to uphold. Do they live in the community? Are they invested in it? Do they give back? There's something nice about supporting someone who is an integral part of your community and cares about the people in it. 3. What is your approach to a project such as this? The ability to listen and understand are qualities to look for. Choose someone who will listen closely and help you to prioritize your wants and needs so you can achieve all your remodeling objectives and stay on budget. Make sure they have the experience to look at the big picture. A great design team will consider the total scenario; not only for now, but for the future, including broader or unexpected needs that may not be obvious to you on first glance. Ask whether they will put together a conceptual budget to guide the process. If so, you'll get "early news about costs" - which avoids big surprises at the conclusion of the design stage. Will they value engineer it as they go along? This will give you the biggest bang for the buck. The design team will apply their practical experience and knowledge of previous job costs to your project. This saves you money and makes getting to the finish line more efficient. You want to know that your team will work within your budget and provide you with a creative, functional design. 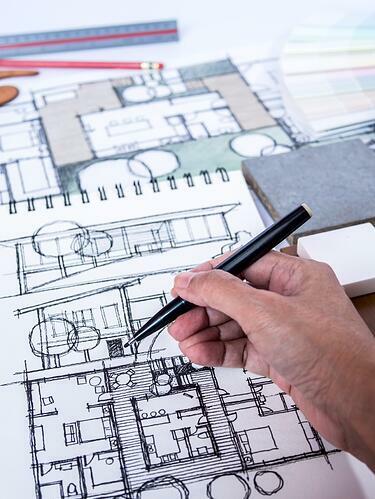 Make sure that they will present various alternatives, use scaled floor plans, elevations and 3D drawings to aid you in visualizing your new space. Presenting multiple options for your consideration is paramount in enabling them to arrive at the optimum design solution for your home. 4. How will the project be organized and scheduled? For many people, one of the most stressful parts of a remodel is not knowing what's going to happen and when. How will they let you know? Is there an on-line schedule? How are changes communicated to you and the tradespeople? There is an art to juggling multiple trades on various jobs, to keep everything running smoothly and efficiently. 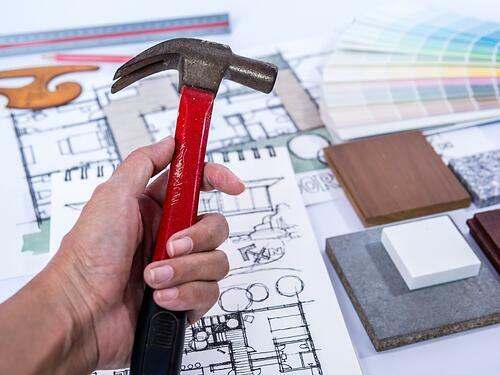 Finishing projects consistently on or ahead of schedule is not something that all remodelers can boast, but is an extremely important question to explore when selecting a remodeler. It's said that you don't necessarily need to know how a watch works, as long as you know what time it is. However, if you feel more comfortable knowing, make sure that their software allows the tradespeople to receive immediate text or email notifications when the project supervisor rebalances the schedule. You should be able to see, or be notified of these changes too, and enjoy the transparency of knowing what is planned, both in the immediate future and down the road. For us, using software in combination with a personal touch works best. We contact the workers 3 times for each activity - 7 days ahead, 3 days ahead, and the day before. This makes sure everyone comes when we expect them, allows them to balance their workloads, and makes sure that the job is ready for them when they get there. 5. Who will be working on the project? Look for a company with long term relationships with tradespeople known for quality craftsmanship, attention to detail, ability to meet a schedule, and just plain old good manners. When a team has worked together for a long time, there is a mutual understanding of the quality level which is expected, and it sets the stage for projects that exceed client expectations. Inquire who will be in charge of the job site. Ask to meet the project supervisor, preferably while he's at work on a current job site. Maybe he's a chain smoker or doesn't speak English, or who knows what else? Look for a team who works to minimize the disruption to your home by cordoning off the work areas from the rest of your home. Make sure they plan to do a thorough job protecting your home by pre-covering floors and installing dust walls. Ensure that they will leave the worksite broom and rake clean at the end of each day with materials neatly stacked. 6. How much of your business is repeat and referral? It is often said that the greatest compliment is a referral, but an even greater compliment is a repeat client. A happy client when the project is done is great, but a raving fan well after completion is what makes our socks go up and down. What more can we say? 7. I'd like to meet the owner; can you set up a meeting? One of the most important questions has to do with an introduction to the highest level leadership in the company. Many companies have a lot of sales people out there making promises that aren't in writing. If there is a problem on the job, you don't deal with the sales people, so who stands behind that problem? It typically escalates to the top. That's not the time to find out that the owner of the company is not someone you would have done business with in the first place. If you meet the owners up front, then you can get your questions answered and see what kind of leadership and support the company is given. Remodeling can be a major investment so be sure to ask the right questions before choosing a company to work with. Seek out someone with a proven track record of providing stress-free, well orchestrated, home remodels. This will help to ensure that renovating your home will be an enjoyable journey and result in an awesome finished project.